It is believed that in 500 years, people of this planet will forget about wars, calamities and even its world leaders but will never fail to disregard the time when a man first stepped on the moon. 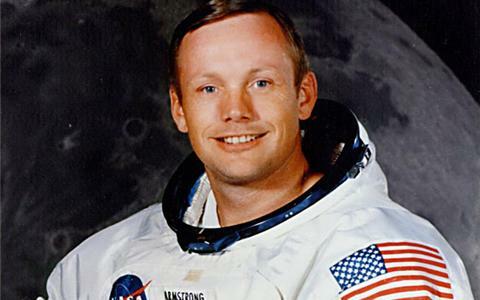 Actually, people have difficulty recalling the names of the men who stepped on the moon but definitely not Neil Armstrong, the first man who did it. I’m pretty sure planet Earth until it blows itself into smithereens will forever remember him. 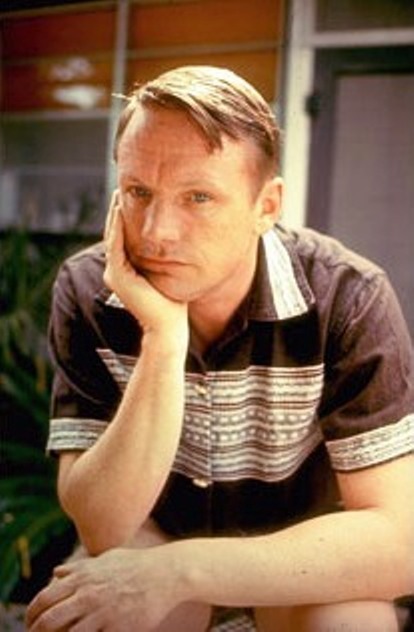 I do not have any relation or association with Neil Armstrong except for my name. He is my tukayo (a friendly Filipino way of calling a person having the same first name as one’s self). Nengkoy and Joe named me after this iconic hero. Being the root and basis of my appellation I have always felt a close connection with this man. His name is forever on my birth certificate, my signature and of course will be on my gravestone hopefully in a very distant future. That is why I am saddened to know that my tukayo has passed away. It felt like the beautiful birthmark on my skin that I have been so proud of has suddenly disappeared. I feel like I lost the chieftain of the tribe whom I belong. He may now be gone but the gigantic scientific achievement he has contributed represents one of the peaks of humanity’s progress. He is definitely one great ambassador of the human species. And I’m damn proud that I was named after him!